Engelbert Terton (1676-1752) was born in Rijssen (The Netherlands). 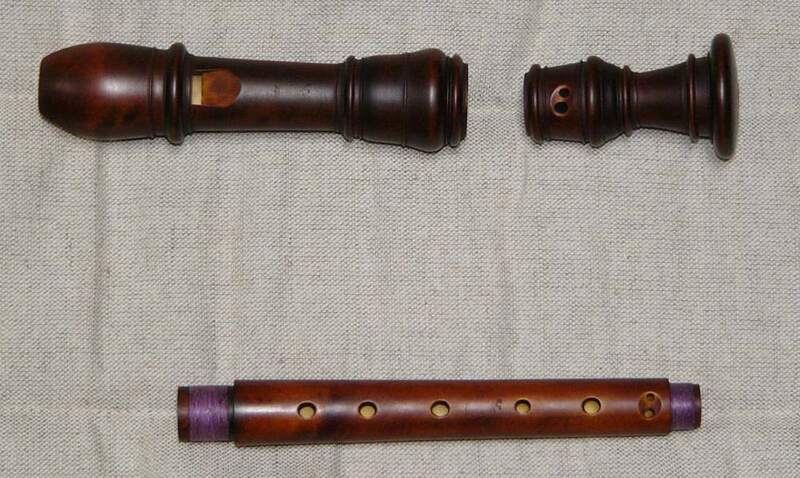 He probably studied instrumentmaking with Jan Jurriansz van Heerde. 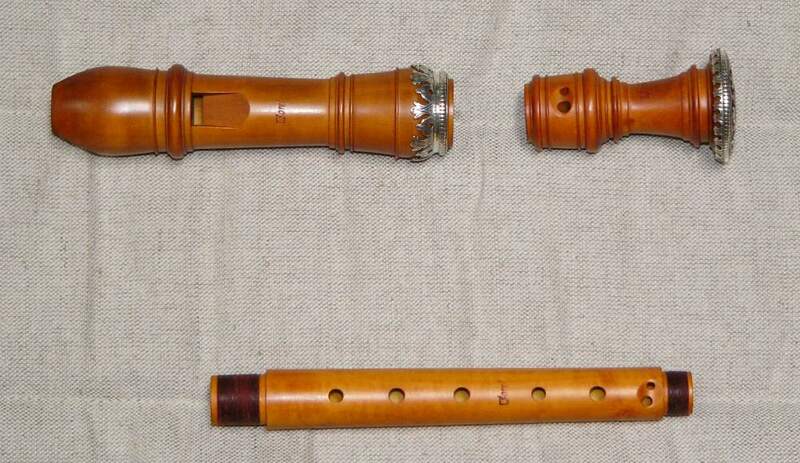 In Amsterdam he worked as a maker of recorders, flutes and oboes. 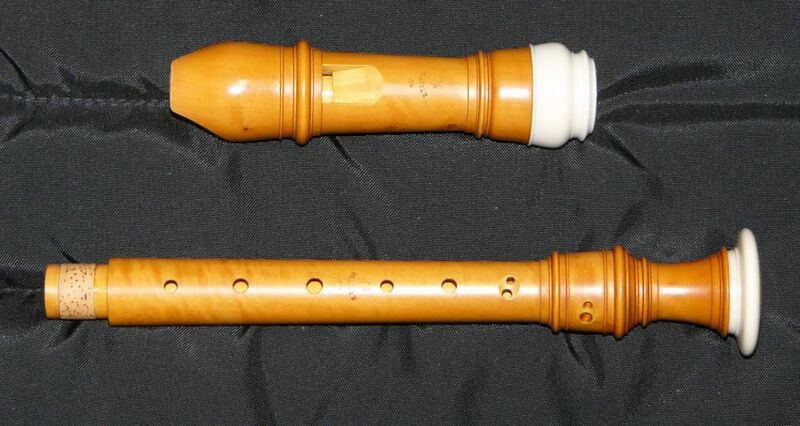 Terton belonged to the leading wind instrument makers of Europe of his time. . 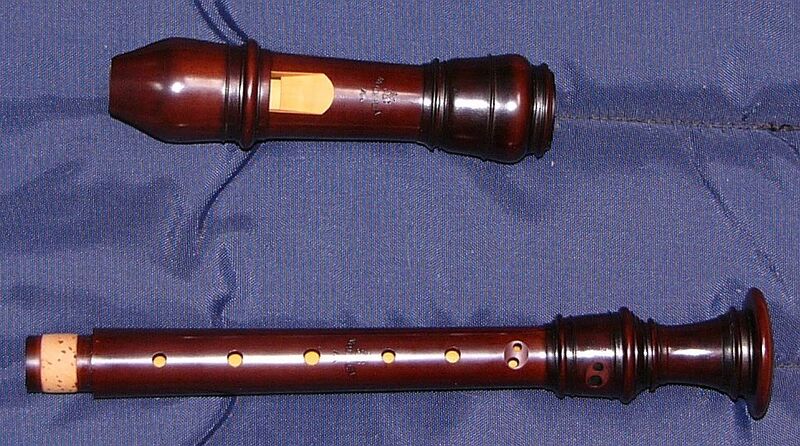 Soprano 415 Stained Boxwood Two Double English New - Very clear sound throughout the range. $1500 SOLD to the gentleman in Brittany 9/5/2009. 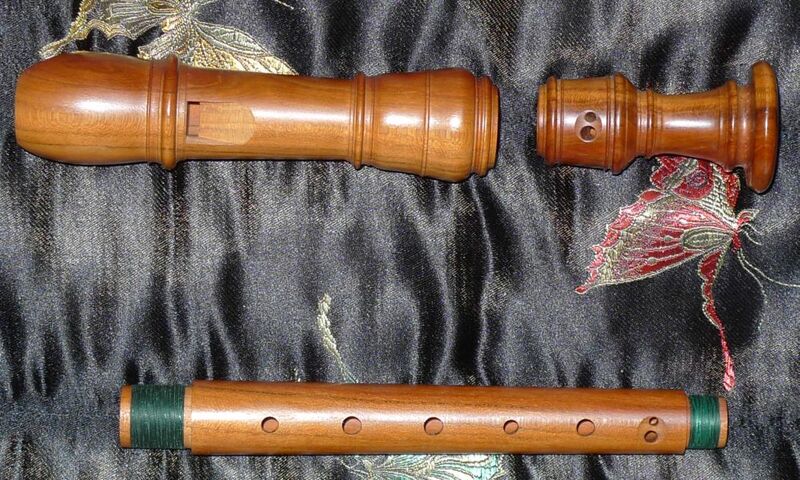 Soprano 415 Boxwood Three with Silver Mountings Double Baroque New - Powerful bell-like tone. 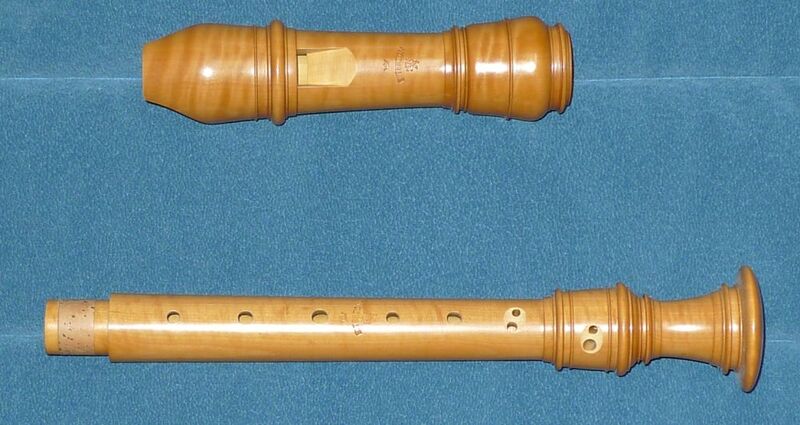 Excellent for concertos! 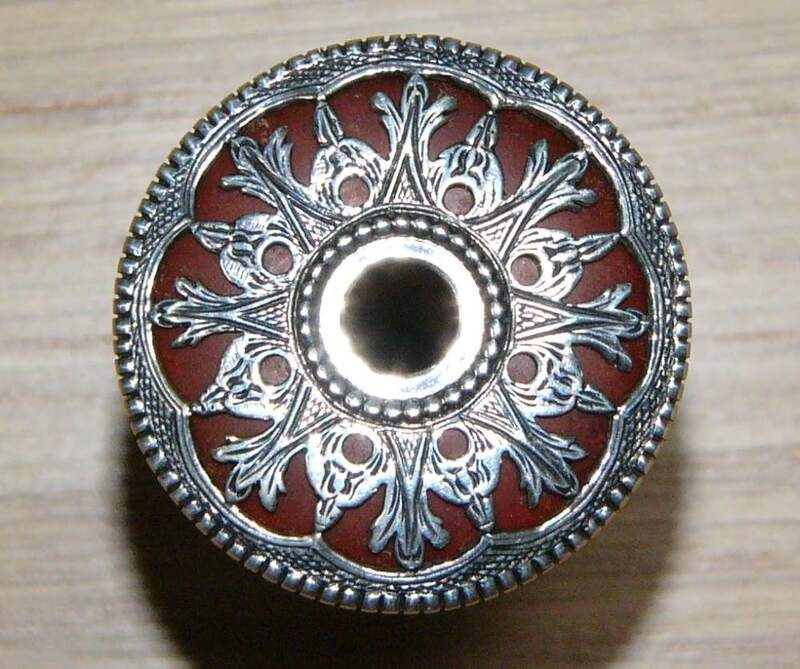 Silver decorations are replicas of the original! $2500 SOLD!